Home / Autograph Deal Of The Week / Autograph Deal Of The Week! 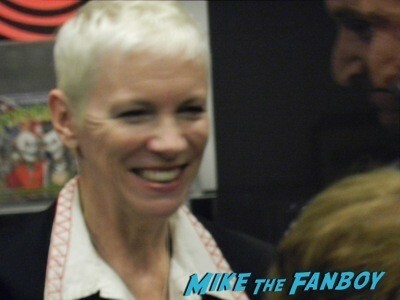 Annie Lennox! Get A Signed LP Of Nostalgia From The Eurythmics Singer! This is an amazing deal of the week! 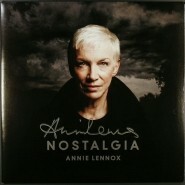 Music legend and icon, Ms. Annie Lennox has a new album out called Nostalgia. 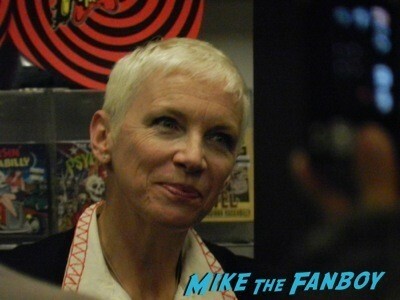 She’s been on the promotional trail, and did a signing at Amoeba music. 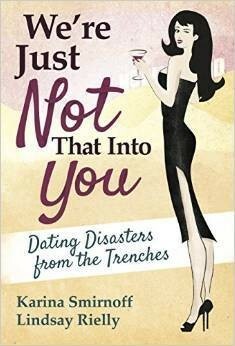 Now, they have some signed copies available on their website used, for $29.99. That’s a great deal! Click here to see the offer! 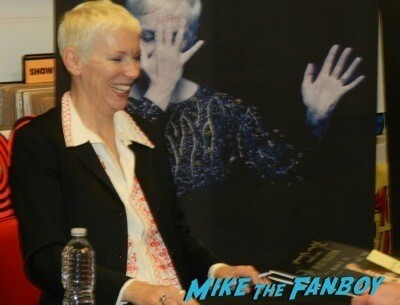 I went to the signing which you can read about here, and Annie was so lovely and sweet, and kind… A really wonderful time. But if you want this deal, don’t delay because who knows how many they have. Make sure and check the website out for all the info. As always, we are passing these links on for informational purposes only! Autograph Deal Of The Week! 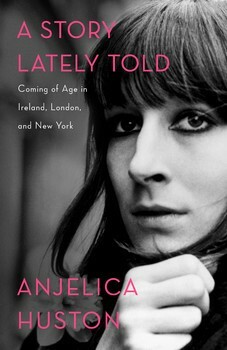 Anjelica Huston! M. Night Shyamalan! Everclear! And More!